Our correspondent thinks the manager has proved his “credentials” with the club’s comeback from the chastening Lincoln loss. It’s a day that very few Vale fans will be able to wipe from their memory. The sight of James Wilson scoring a sixth goal for Lincoln on October 13th will be hard to shrug off for many supporters who witnessed their side’s collapse at the hands of the Imps. 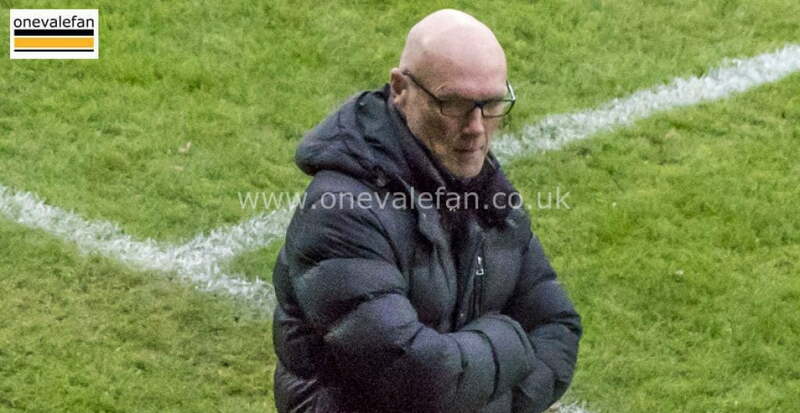 Sometimes, heavy defeats can have a disastrous effect on squad morale but Neil Aspin was already busy masterminding his side’s response. 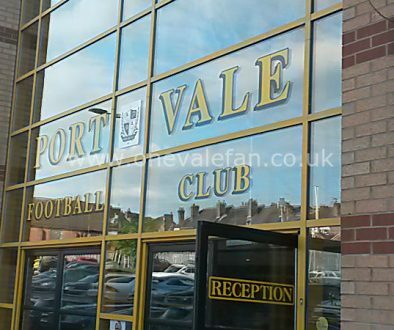 Vale have gone five unbeaten in all competitions since that collapse and despite being under fire from some sections of the Vale support, the club legend must take enormous credit for the turnaround. It wasn’t the first time that Vale have suffered at the hands of Lincoln this season with Danny Cowley’s side also leaving Burslem with a 4-0 success in the Carabao Cup back in August. The Imps were promotion fancies going into the campaign and they remain 2.40 favourites to finish top of the table in the sportsbetting markets for League Two and many are expecting them to finish above market rivals MK Dons, Mansfield and Bury this year. Their squad strength is one of the major reasons why they are heavily fancied to be playing League One football next season and they were always expected to edge out the Valiants, but it was the manner of that defeat that hurt the most. That embarrassing display was Vale’s last reverse and they have since beaten Middlesbrough in the Check-a-Trade Trophy, seen off Lancashire-duo Oldham and Bury and picked up points against Stevenage and Notts County. Aspin described the 6-2 loss as the kind of result “that could get you the sack”, but Norman Smurthwaite gave him the benefit of the doubt and the chairman’s loyalty appears to have paid off. The former Gateshead boss reverted to a three-man defence with Mitch Clark and Theo Vassell operating as wing-backs and it’s a system which has helped them tighten up. Vale also look far more assured with Manny Oyeleke in the side and they have missed his presence in the centre of the park. The midfielder made his comeback in a reserve game on November 6 alongside the versatile Christian Montano. As well as being a good motivator, Aspin’s credentials as a tactician have been tested over the past couple of months but he’s proven that he is willing to mix things up when times are tough. 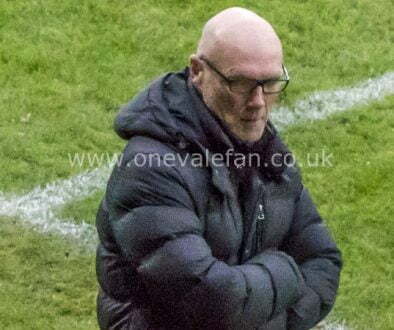 Some managers are married to particular systems and a common trait of football coaches tends to be stubbornness but the Vale boss has shown terrific adaptability and he must be commended for that. He has been forced to defend his new system but he has been forced to go back-to-basics in order to get things right. His side are finally scoring goals again, although there may still be an over-reliance on the evergreen Tom Pope. The club sit 13th in the table going into FA Cup first round weekend and find themselves just six points off the play-off spots in League Two. 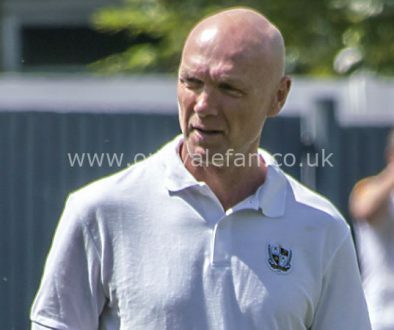 There is still plenty of football to be played this season but Vale are currently overseeing their longest unbeaten run in all competitions and Aspin’s system shift is undoubtedly starting to pay dividends.